Limited quantities. While quantities last. The International Soca Monarch Mr. Killa will headline the performances at the Beaxh Party along with some of the Top Artistes and Deejays. 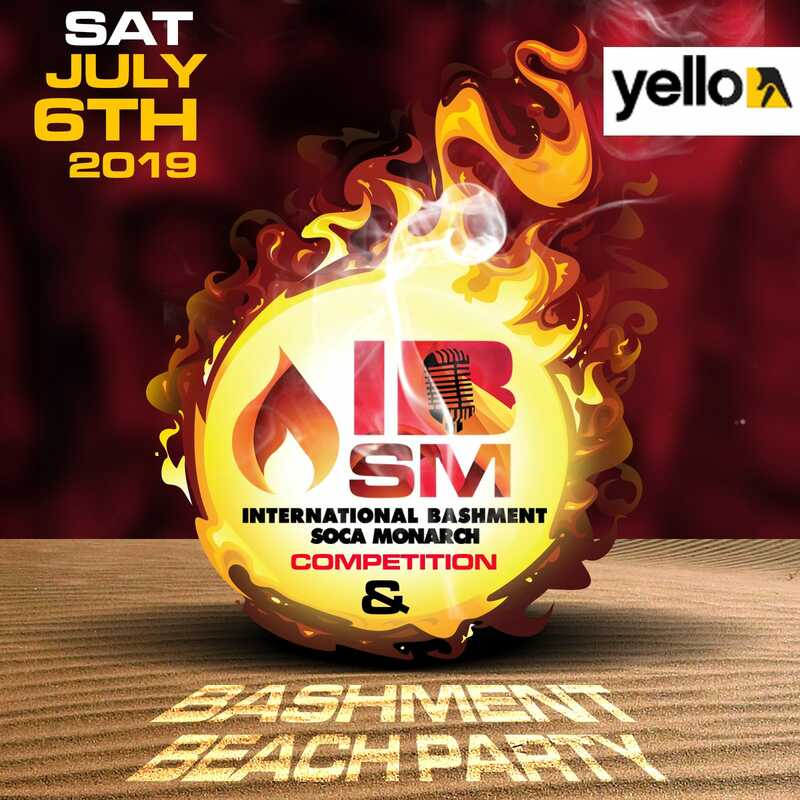 Follow us on Facebook - International Bashment Soca; On IG @intlbashment socamanarch ; check wwwinternationalbashmentsoca.com for more details.